Simple Ayurveda is the practice of Julie Ulbricht, Ayurvedic Practitioner, working in London and Sussex: "My vision is to apply the understanding Ayurveda brings in a practical way to 21st century life, using simple steps to help transform your life, bringing increased energy, clarity and joy." 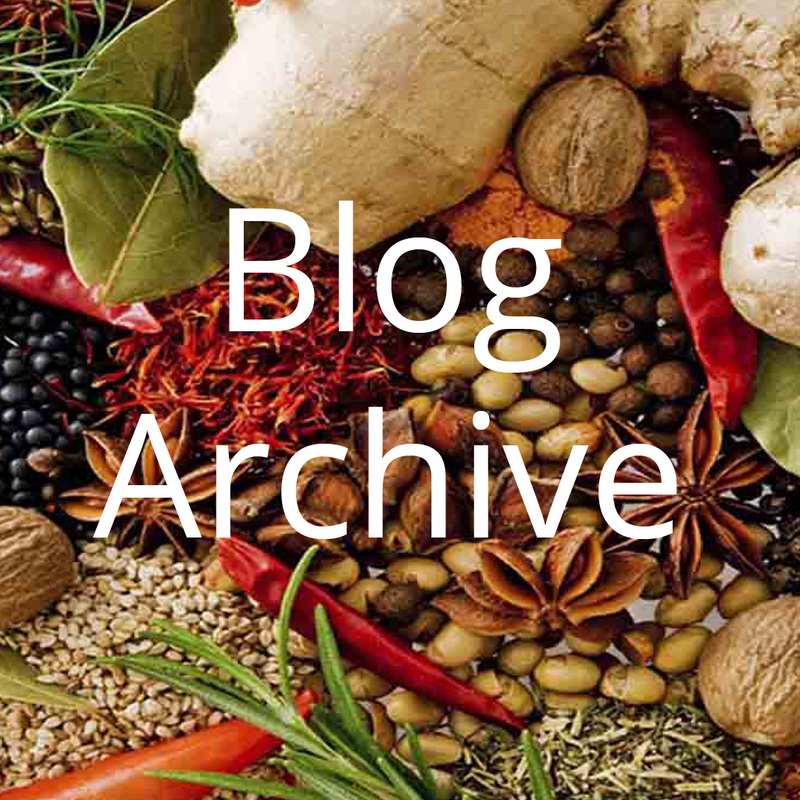 Julie Ulbricht has been practicing Ayurveda since 2010 and is a full member of the Ayurvedic Practitioners Association. 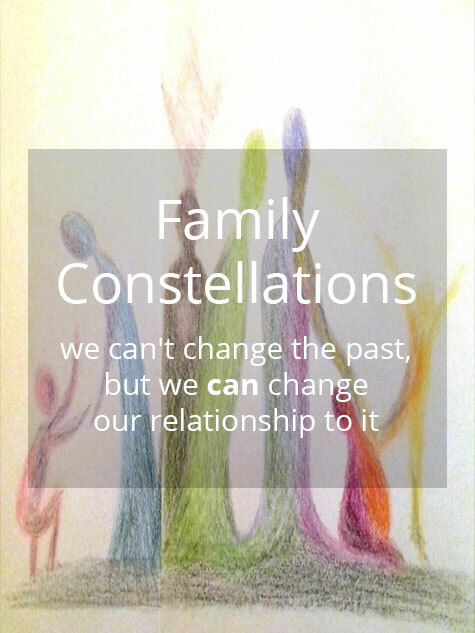 Following her deep interest in the connection between body, mind and emotions, Julie trained in the Amnanda Process and Family Constellations and she offers these tools to work with the trauma which often underlies health issues. What is it that is not working for you? 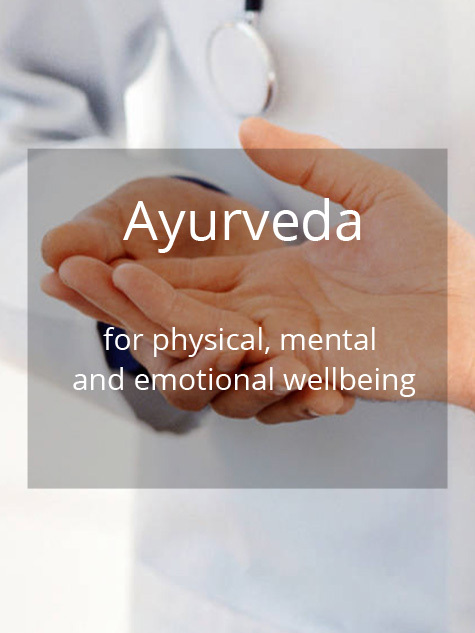 From an Ayurvedic perspective our mental, emotional and physical well-being are interlinked. The frustration with a job or spouse may trigger acid indigestion, just as stress can give rise to insomnia. But just as mind and emotions can influence our physical state, so too can our physical state influence our mind and emotions: poor digestion can lead to anxiety, and the wrong balance of foods can make us feel ungrounded, or conversely, lethargic. 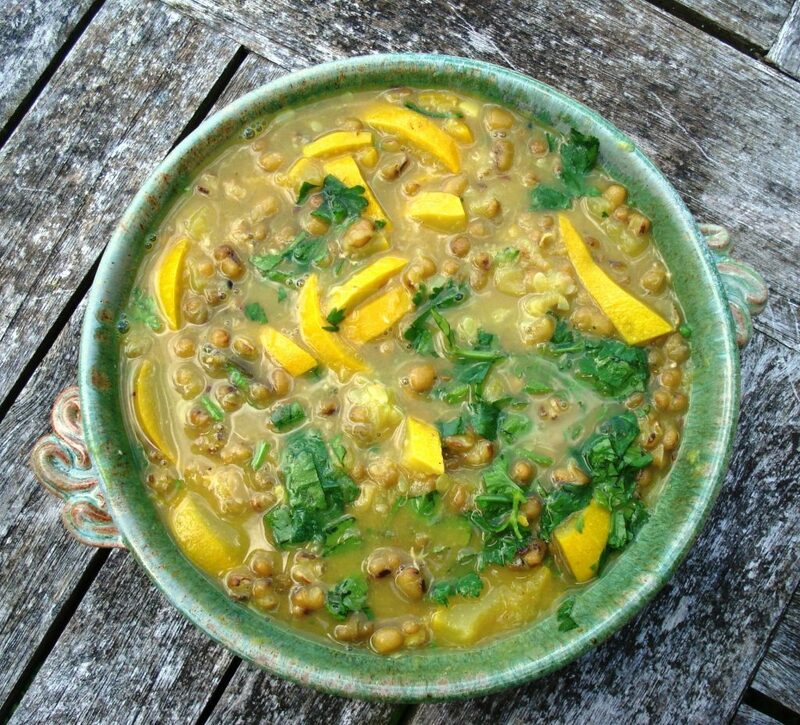 Using the healing tools of Ayurveda: diet, lifestyle advice and treatments, we can restore balance. But according to Ayurveda we should “first address the cause.” So if the job or relationship issue is the root cause then it is useful to explore whether something can shift – either externally (by e.g changing job) or internally (by changing our attitude). 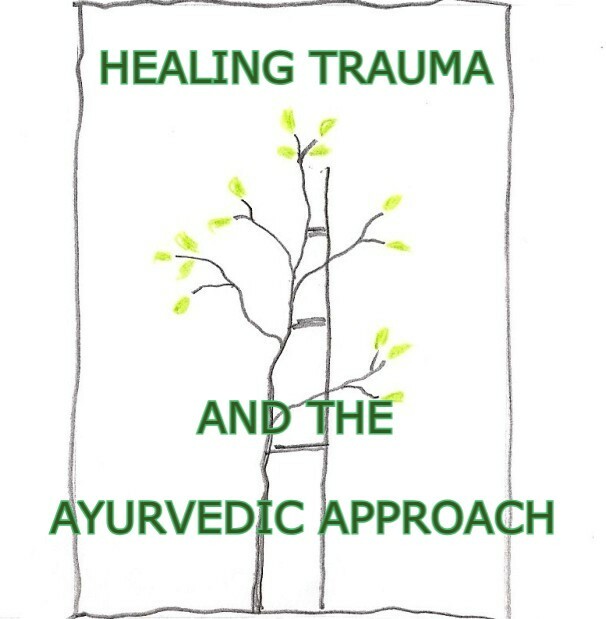 This is why I offer a range of tools to work within the framework of Ayurveda to address the root causes of any problems.